After a brief 40 yr career as a motion picture cameraman, Harvey became a USPTA certified instructor in 2005, from 2004-2012 Harvey was a photographer on the ATP/WTA tours. In 2010 Harvey, quite by accident, discovered ACEing Autism. 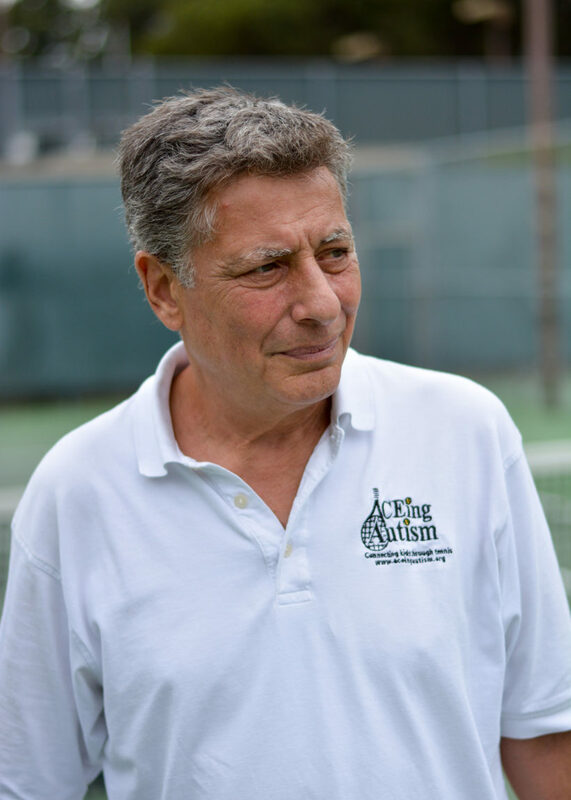 Harvey was and is still completely captivated with the concept of tennis as a therapeutic tool for autistic children.